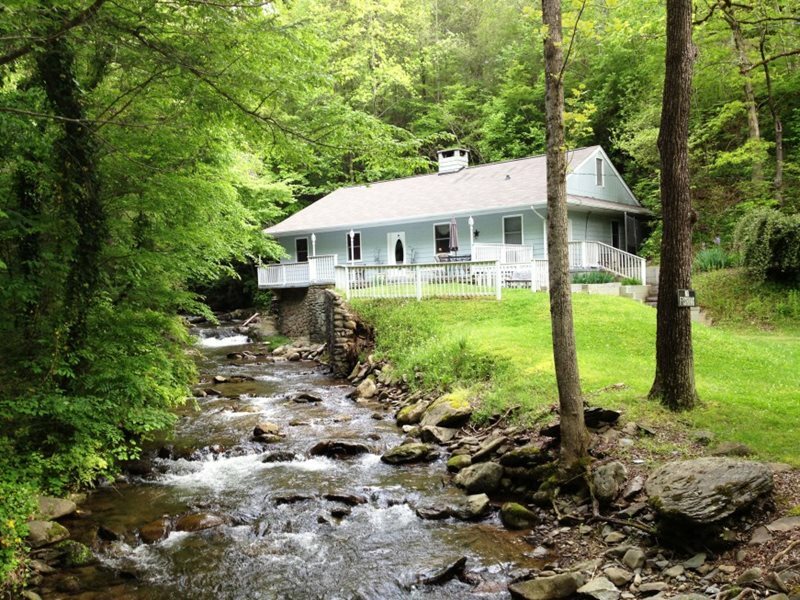 Experience a whole new way of vacationing in the Smoky Mountains! 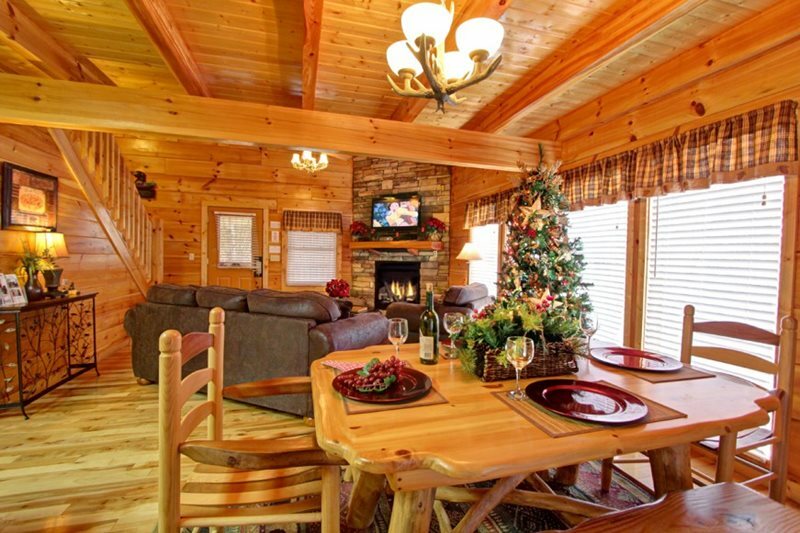 Relax in a spectacular log cabin or chalet with hot tubs, jacuzzis, fireplaces, and more! From cute & country to simply elegant…our southern hospitality will make your family vacation or honeymoon one to remember. 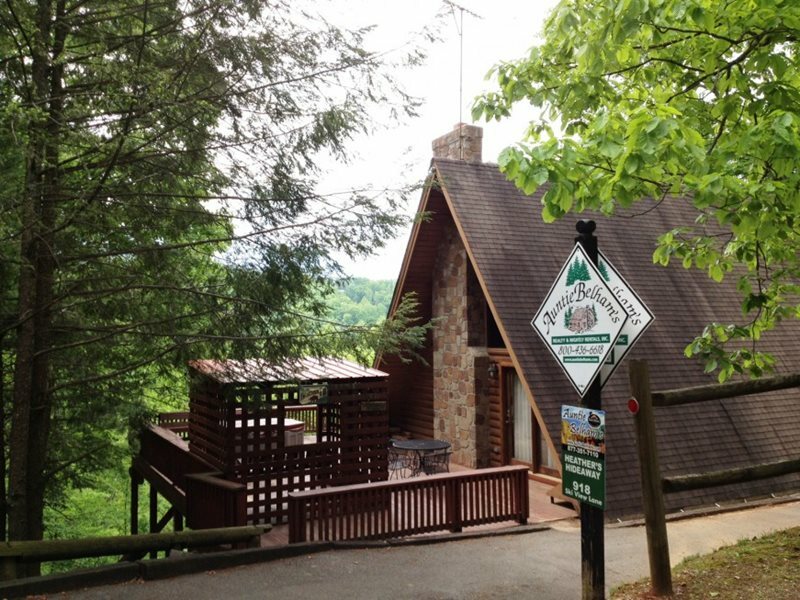 Just minutes from Gatlinburg, Pigeon Forge, Dollywood, golfing, shopping and more. Call for a FREE rental listing and brochure. 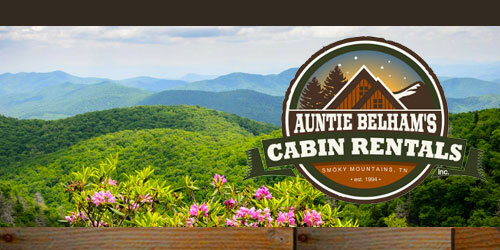 The finest Pigeon Forge Cabins nestled in the Great Smoky Mountains of East Tennessee, Auntie Belham’s is the best place go for a mountain cabin vacation. Whether it’s a family reunion, honeymoon, golf trip, Auntie Belham’s Realty & Nightly Rentals, Inc. can help you plan a dream getaway. 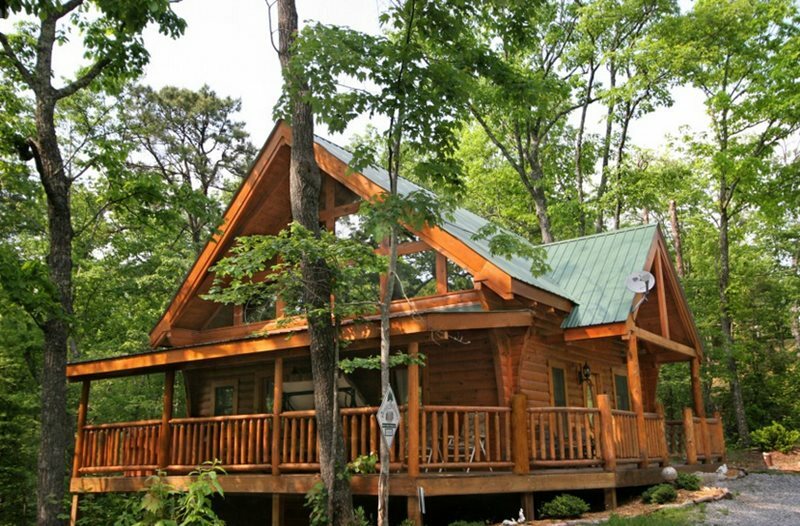 A vacation in a log home offers considerably more space than you will find in the typical hotel room often at a lower cost. Families can vacation together and still have room to breathe. 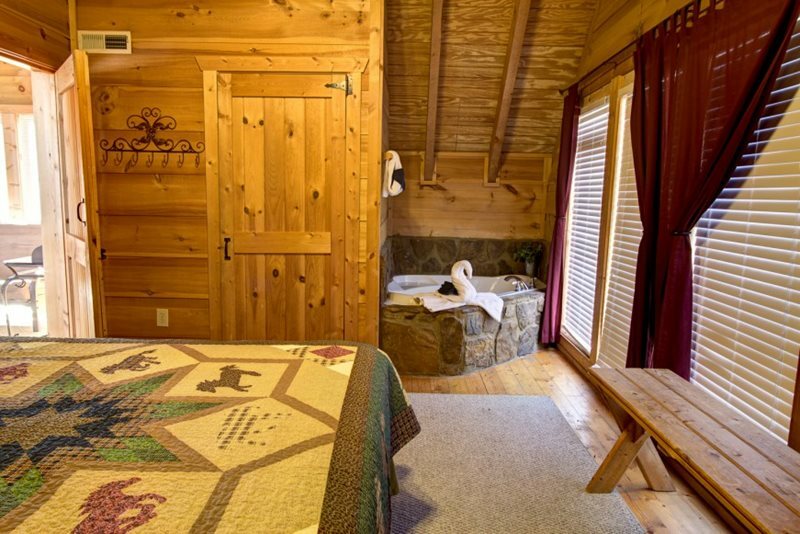 Every cabin, chalet and cottage is privately owned and tastefully decorated for the enjoyment of your family vacation. Fully furnished cabins and chalets range from economy travel to luxury travel.